Flip-flops reinvented for dedicated anglers who need grip, durability and a wider fit for all-day comfort. Blue sky, bright sun, calm water. All is quiet until you sense the elusive tug. Enjoy the calm and respond to the action in our Atoll Flips. 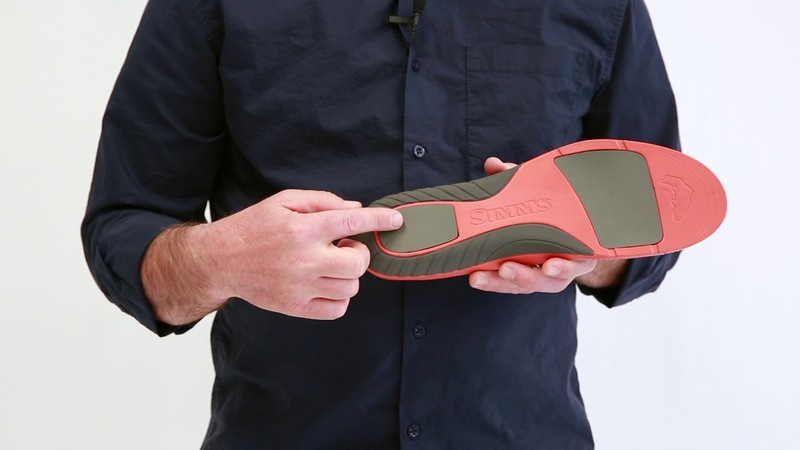 Think of it as the flip-flop reinvented for angling. You get relaxed comfort for warm days around the water, and a siped gum-rubber outsole has razor-cut slits that help you stick to flat skiff decks and wet docks with confidence. It won't leave marks on the deck when the action has you on your feet, and our Right Angle® footbed adds stability under foot. They are fully amphibious and built for all-day comfort, so you can focus on the water when the time is right. If using in saltwater always clean and rinse to prevent corrosion. Use a brush to remove dust and dirt. Choose an old vegetable brush or toothbrush. For maximum thoroughness, remove laces prior to cleaning. Use specialized boot cleaner, saddle soap or maybe a mild dishwashing soap with luke-warm water. Do not use bar soap or detergents. Do not place wet boots close to a heat source (fireplace, campfire, wood stove, radiator, heater, sunny windowsill) as this can weaken adhesives and cause materials to become brittle or shrink. Dry using natural methods (air dry) and try to keep them out of the sun for long periods of time. Boots dry faster when positioned upside-down. If desired, stuff a sheet or two of newspaper into each boot to absorb moisture. Change the paper each hour. If you see any mold on your boots, brush in a mixture of 80% water and 20% vinegar. Over time the use of leather conditioners may provide increased water repellency and can prevent cracking and drying of the leather. Store footwear in a place where temperatures are stable and normal. Do not store footwear in attics, garages, car trunks or any unventilated spaces. Never put footwear in washing machine. Best sandals I've ever owned. 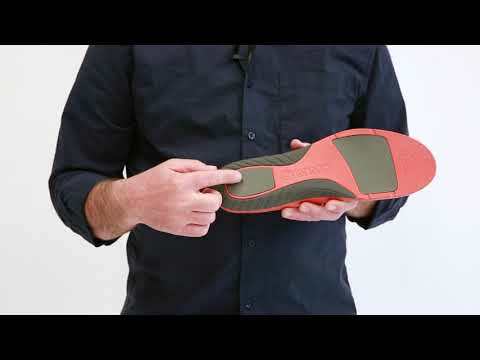 Great arch support, extremely comfortable. Buying second pair now. Three pairs later they are the best lip-flops I've ever owned! I wear them on average 200+ days a year and I live in Idaho. Don't change them, just keep on make them.